You’re happily engaged, and busy planning the wedding of your dreams. The inspiration is endless: gorgeous photos as you flip through bridal magazines, and non-stop beauty as you scroll through blogs, Pinterest and Instagram. Everything is just SO pretty. 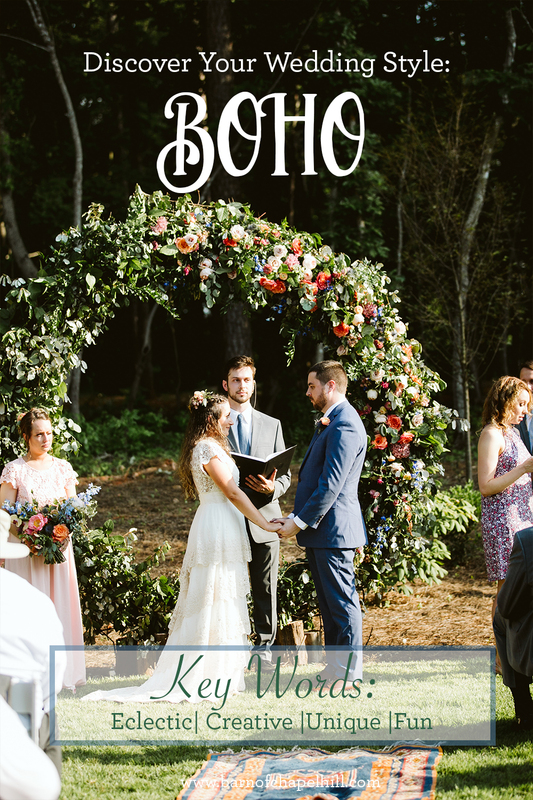 That bohemian sunset wedding on the beach? Pinned. The stunning ballroom with the couple dancing under a sparkling chandelier? Pinned. 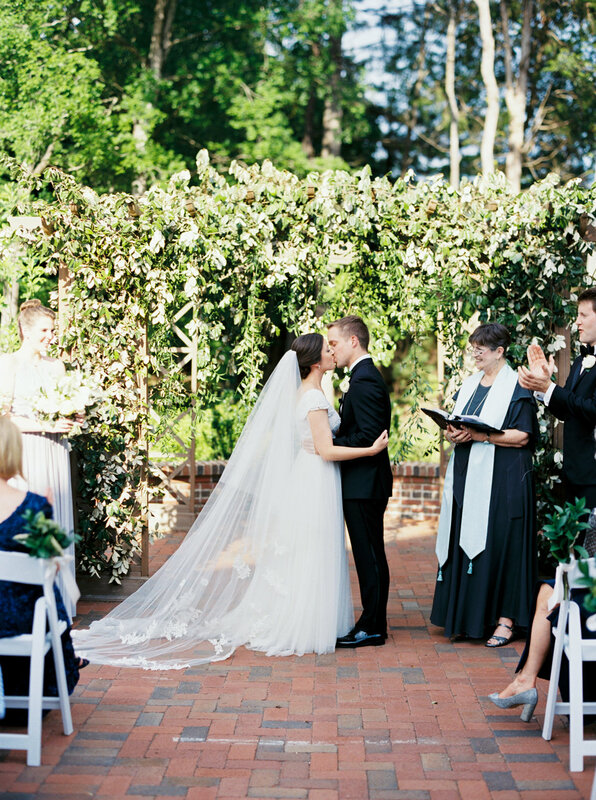 The intimate garden ceremony? Pinned. Your Pinterest boards are beautiful (and inspiring), but the images are just all over the place. How do you figure out what your style truly is, when you love everything you see? The short and sweet answer? FLOWERS! 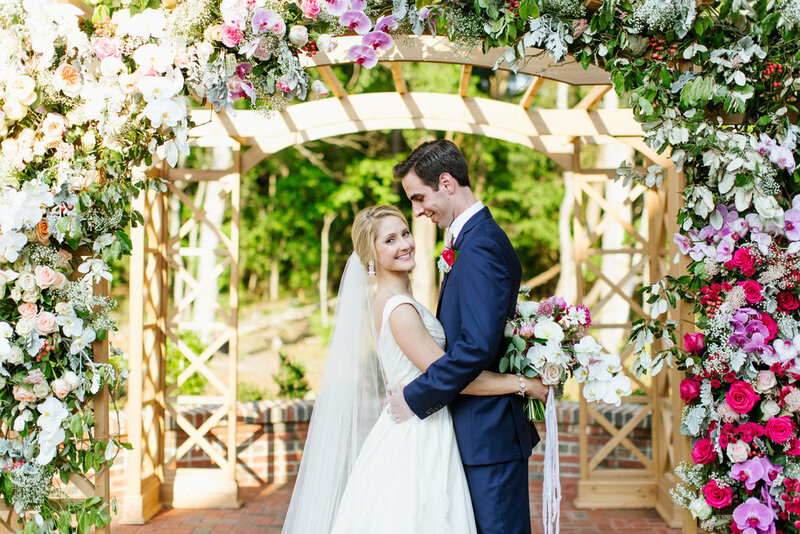 The type and style of flowers you love should be the driving force behind your overall wedding design. 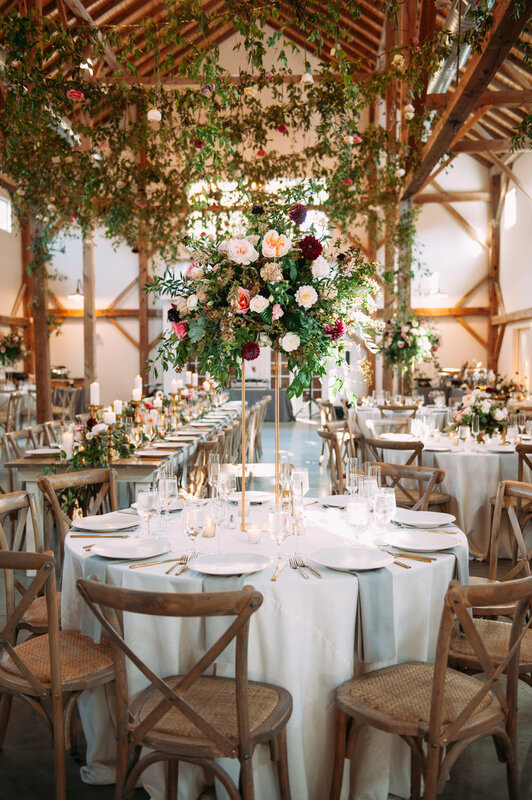 And, yes, we’re a flower farm and floral design studio, so (full disclosure) we are completely, absolutely, 100% biased—we practically eat, drink and breathe flowers. Around here, flowers are where it all starts. And that, my friend, is the secret. 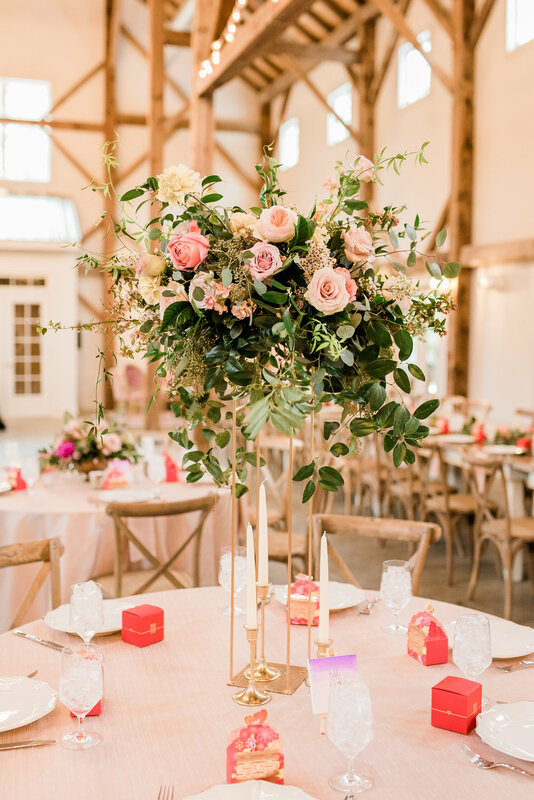 By figuring out your floral design style at the very beginning of your wedding planning process, you’ll quickly learn what works best for you (and, just as importantly, what doesn’t) and you won’t get distracted by #alltheprettythings. 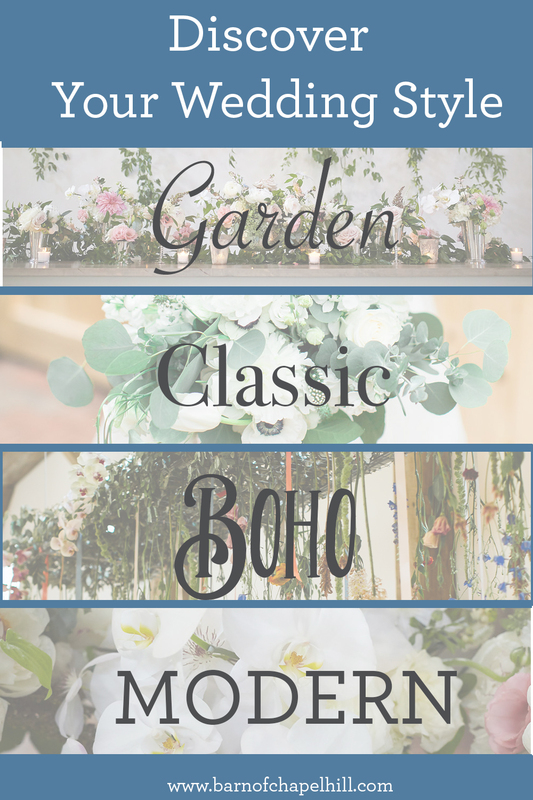 So, what are the main wedding floral styles and how do you know which one best fits your personality? To simplify the process, we’ve identified four primary styles: Garden, Classic, Bohemian, and Modern. Let’s dive a little deeper into each one and learn more about their defining characteristics. 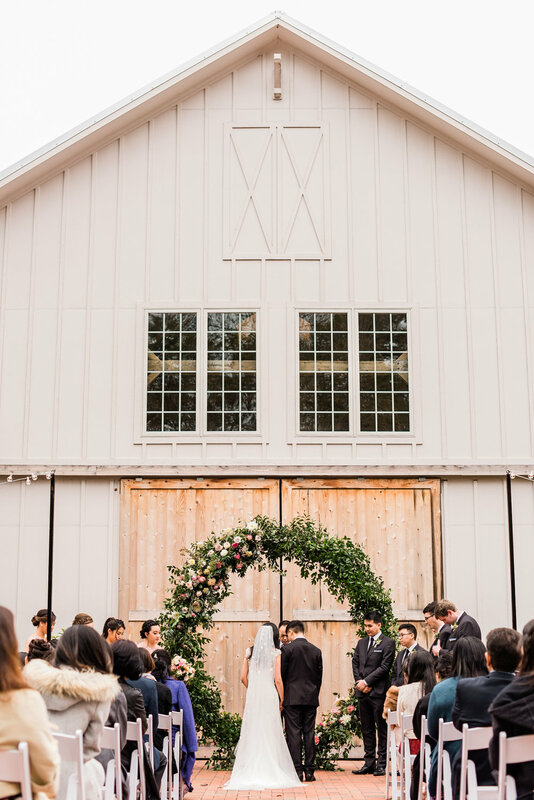 We’ve highlighted a few of our farm weddings that best illustrate each style, but it’s important to remember that there are many different ways to interpret each one. Garden Style is by far the most popular style we do here. As a flower farm, we tend to attract couples who really love fresh, local blooms. If you adore gorgeous, seasonal, and unique flowers that can only be grown locally, then you’re most likely a Garden bride. 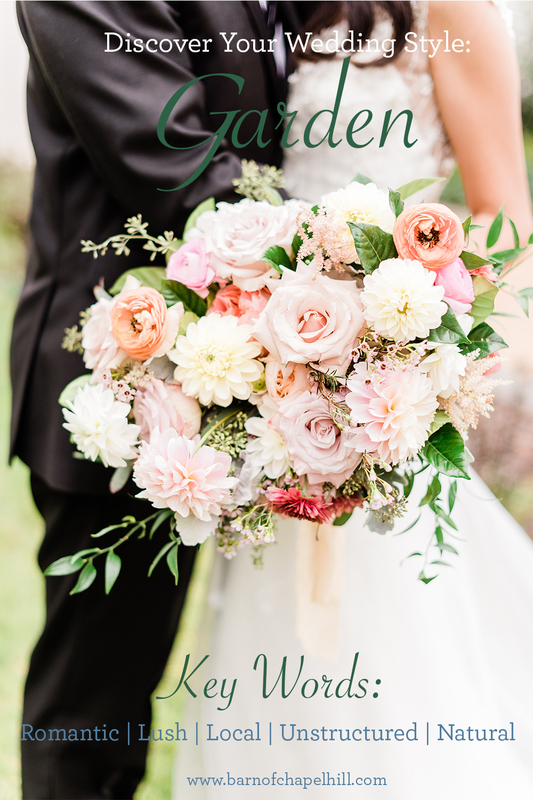 Having us grow flowers specifically for you, picking them fresh from the field a few days before your wedding, and then arranging them in an unstructured, natural, “garden and gathered” style is something that really appeals to a Garden bride. If Garden is your style, you are deeply inspired by nature, and you’re visually drawn to lush, unstructured florals. Dahlias, peonies, and garden roses are some of your favorite blooms. Key words that best describe this style are romantic, lush, unstructured, sun-kissed, and natural. Classic style is primarily characterized by white flowers and lots of greenery, creating a timelessness that is unaffected by popular trends. 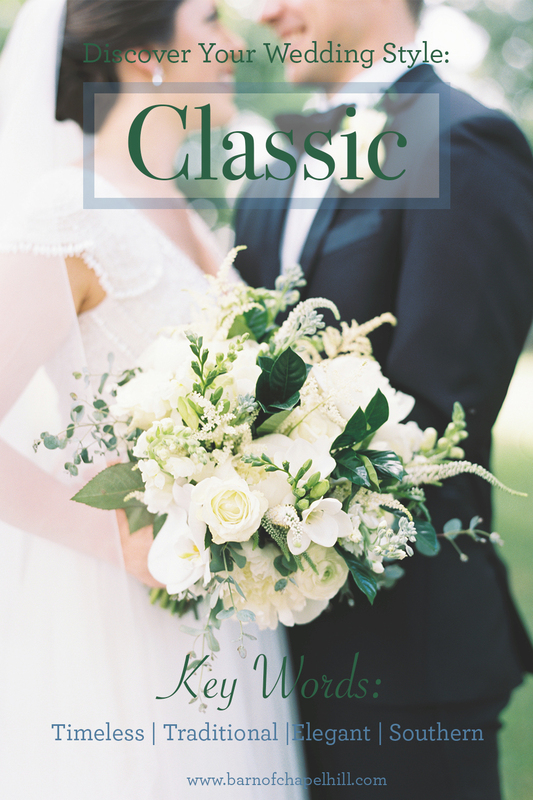 The classic bride is traditional, but always with a twist—we’ll combine a few elements of another style to keep a classic wedding feeling fresh and approachable, never stiff or old-fashioned. If Classic is your style, you are inspired by family and regional traditions. 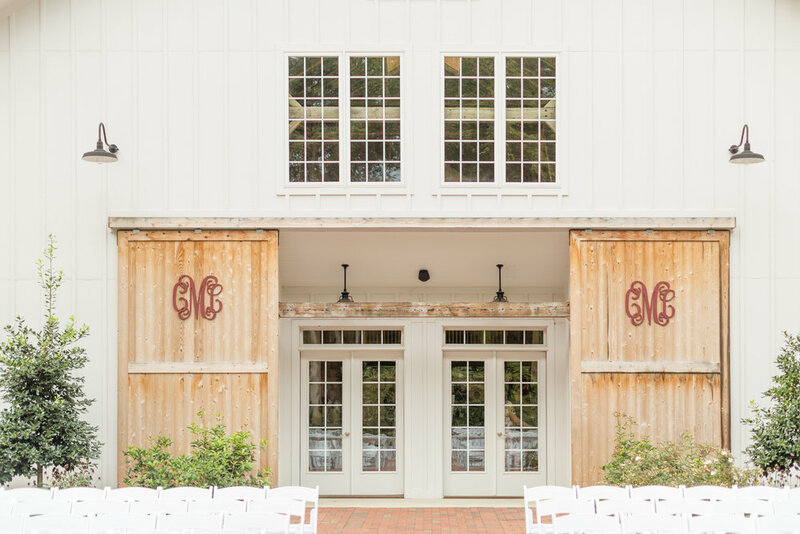 You radiate southern grace and charm, and you can’t resist a tall glass of sweet tea or a good monogram. You are drawn to designs that feature pops of green and gold, and white roses or peonies are flowers you just can’t resist. Key words that best describe this style are timeless, traditional, elegant, southern, and refined. 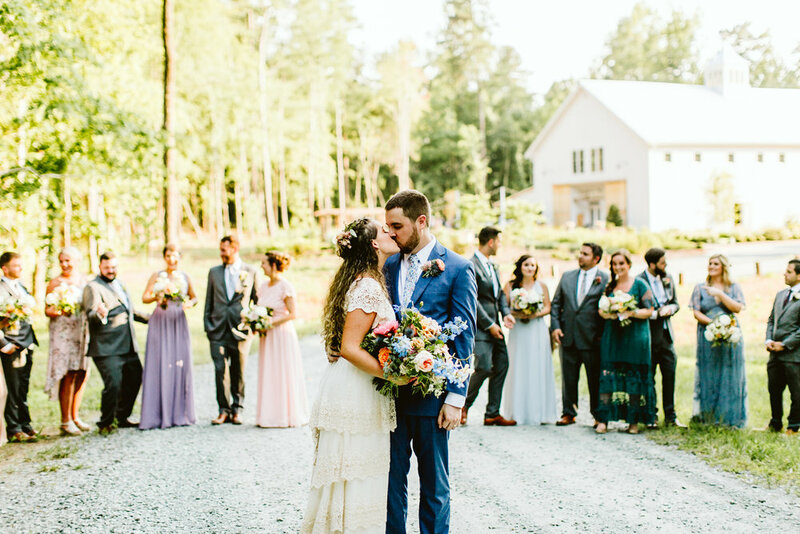 The Bohemian bride is drawn to vibrant color, and wants to incorporating creative or earthy elements into her floral design, such as ribbons, dried flowers, and grasses. 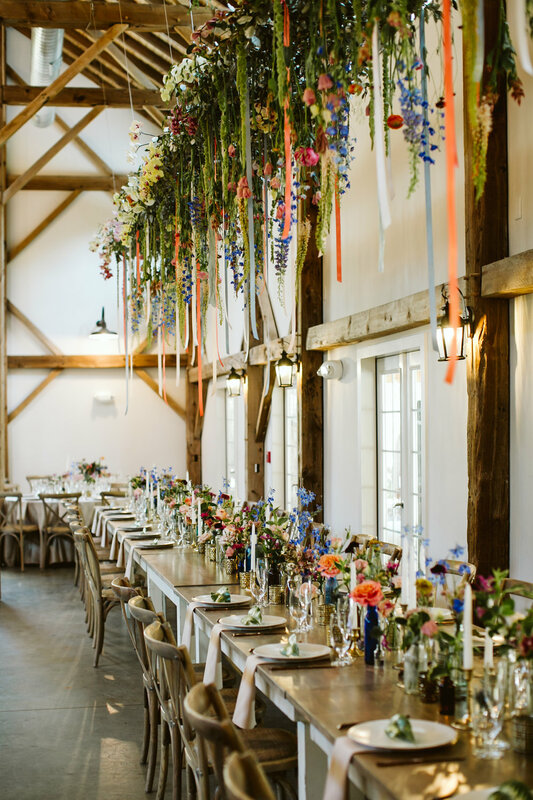 For this style, we almost always include a hanging floral installation, and we focus on up and coming floral trends. This is the hardest style to execute correctly, and the trick is to incorporate elements of other styles to keep it grounded. If Bohemian is your style, you are laid-back, creative, always open to new experiences, and are drawn to bright and colorful flowers, such as zinnias, sunflowers, and dahlias. Key words that best describe this style are eclectic, unique, creative, fun, and free. 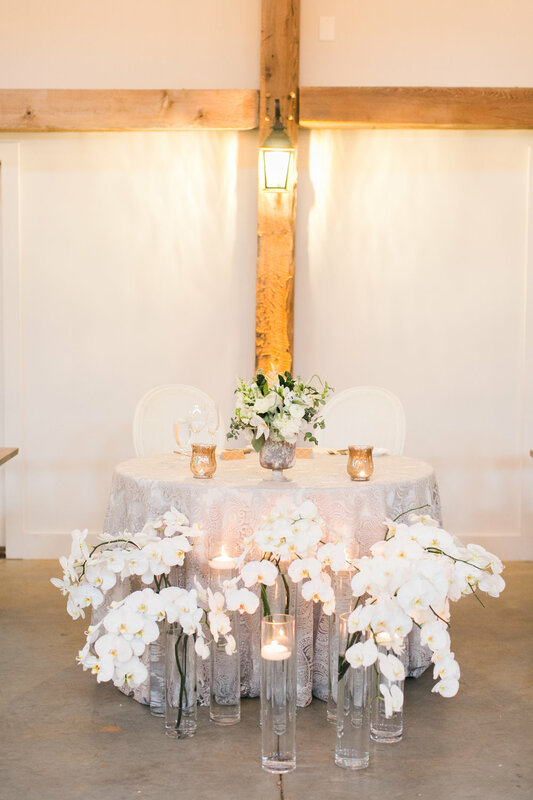 The Modern bride is drawn to flowers featuring clean lines without a lot of greenery. These flowers are unique, bold, and can really stand alone. Tropical foliage or flowers (such as protea), or blocked or clustered flowers are good examples. Modern weddings typically feature a unique ceremony backdrop, and table centerpieces are bold, structured, and geometric. If Modern is your style, you think orchids and calla lilies are beautiful, and your living spaces are very clean and uncluttered. Key words that best describe this style are avant-garde, bold, simple, and clean. Feel free to reach out to us if you’re having trouble identifying your style. And once you know your primary style, don’t stop there! Take it to the next level by incorporating one or two other styles into the design to really make it yours. But also take a look at this image from the same wedding. Gorgeous white bridesmaids’ dresses and stunning bouquets add the perfect modern touch. 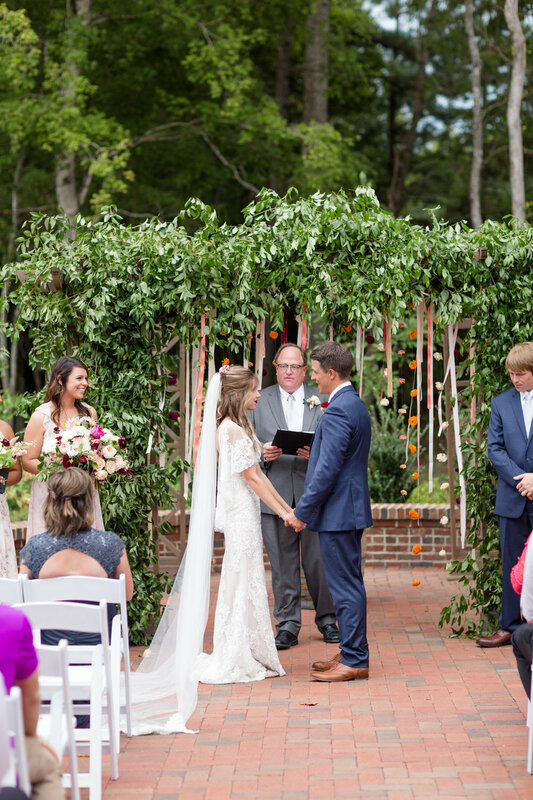 The wedding below was primarily Bohemian, and featured vibrant ribbons and flowers hanging from our ceremony pergola. I could go on (and on and on), on how we combine styles, but you get the point! Now, get out there, discover your wedding style, and flower your world!